Sometimes the hard work of individuals and groups can be invisible to the broader community. 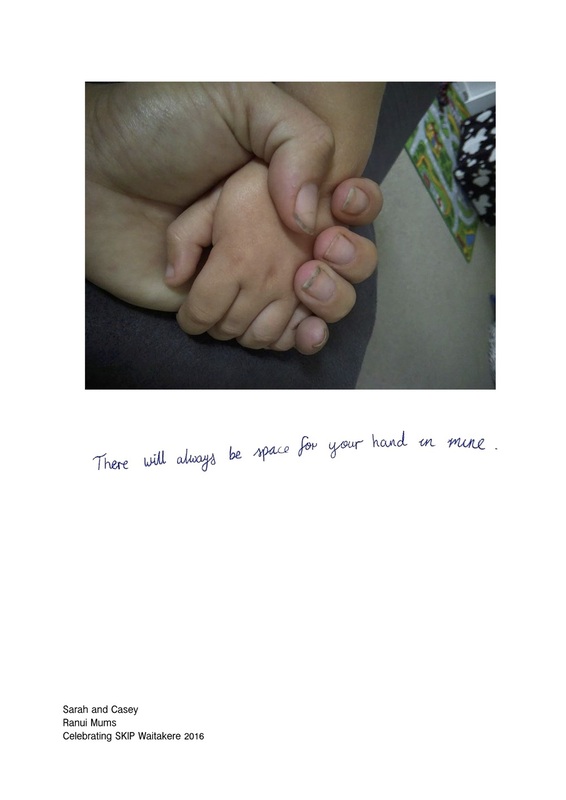 To celebrate and value the important work our Parent Leaders are doing to reduce social isolation between parents of under fives, we worked with several Waitākere-based artists to uncover and make visible what Harakeke - Parents for Parents is achieving for parents, whānau and children. 'Parents Supporting Parents in Waitākere' was directed and produced by internationally acclaimed filmmaker Briar March. 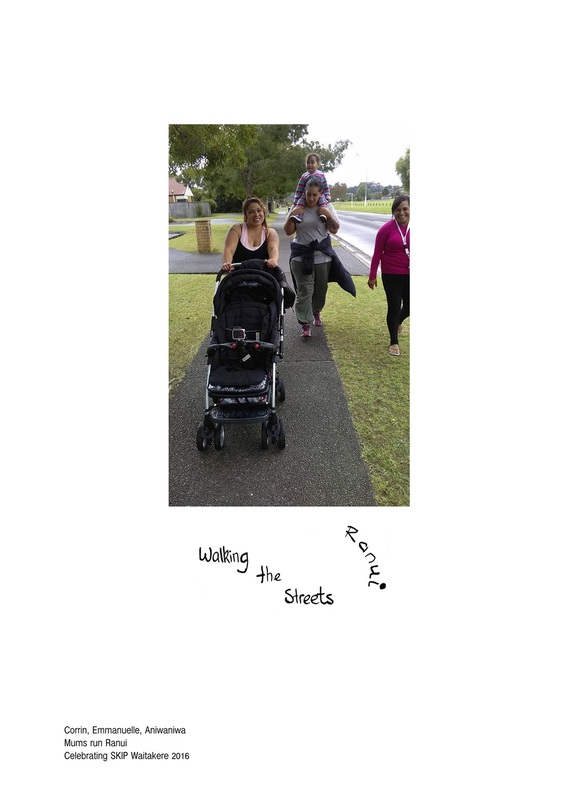 Her short documentary style film brings to life stories of Harakeke Parent Leaders, as well as the stories of parents, children and whānau who attend and benefit from their weekly activities. 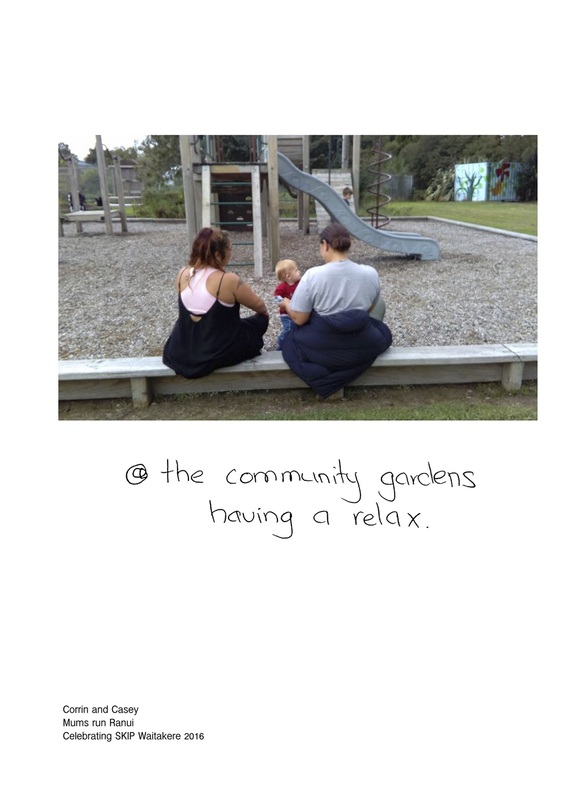 The following photos were created by some of the Waitākere Parent Leaders, with support and curation by award-winning photographer Edith Amatuanai. 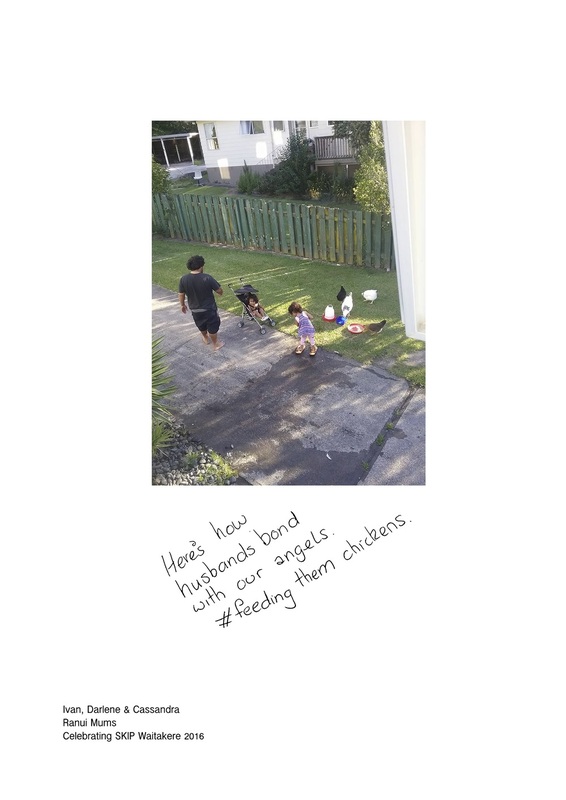 Through parents eyes, they show moments of connection and positivity between parents, children and whānau.